5 µl/Lane, 8 cm 1.7 %Agarose Gel, 0.5×TBE, 7V/cm, 1h. 1 year at room temperature, for long-time preservation, please storage at -20°C . 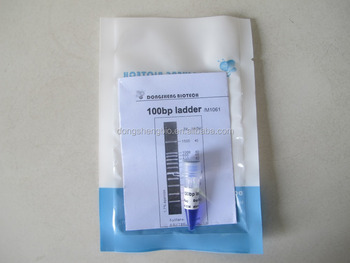 100bp ladder is ideal for determining the size of double-stranded DNA from 100 to 1500 base pairs. 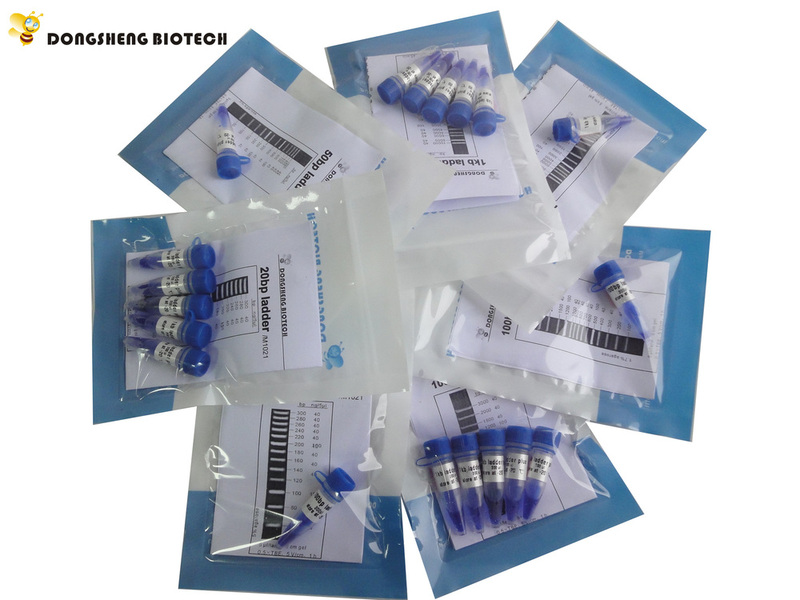 The ladder consists of 11 linear double-stranded fragments .The 500bp fragment is present at increased intensity to allow easy identification. All fragments are precisely quantified and mixed during the production. For 5 ul loading, all fragments except 500bp are 40ng. The 500bp fragment is 100ng. 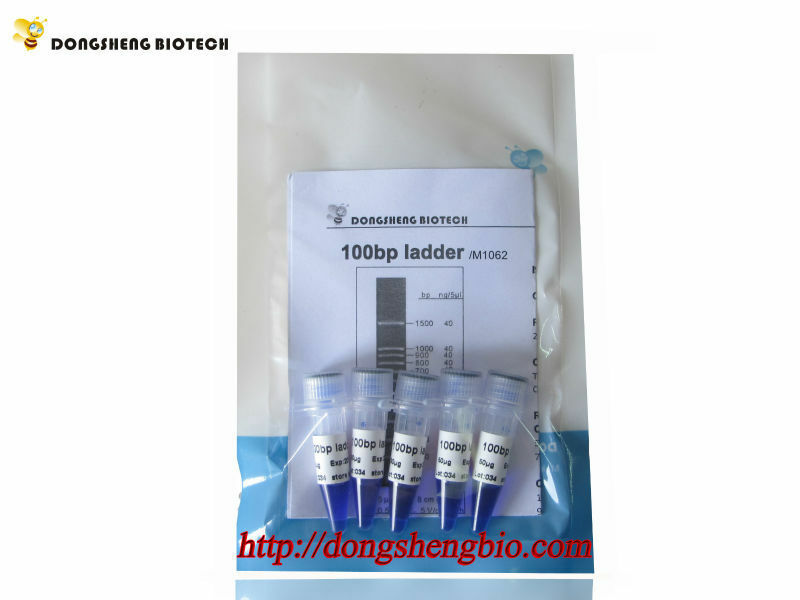 This ladder is pre-mixed with loading dye and is ready to use. it approximately with the amount of DNA in the nearest band of the ladder. 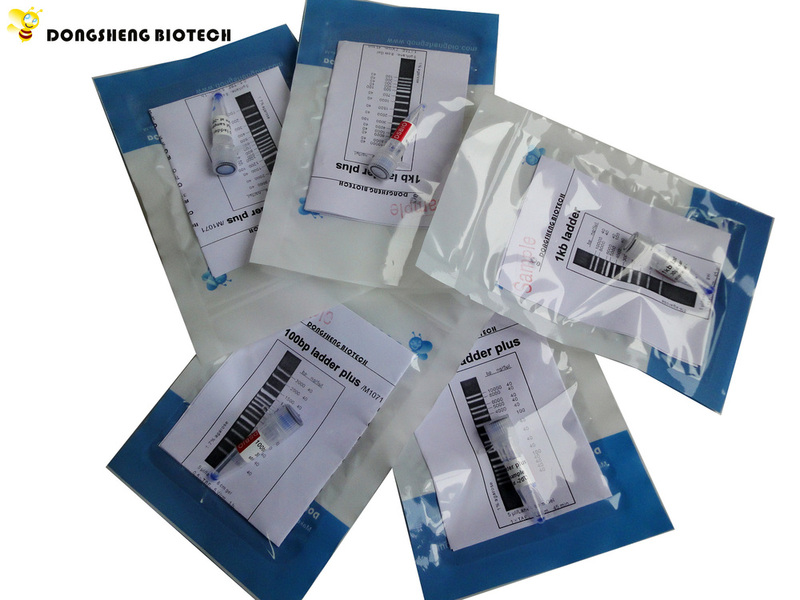 Visualize DNA by staining with ethidium bromide or with SYBR® Green I.
Dongsheng Biotech offers different series of products to help you achieve PCR success. 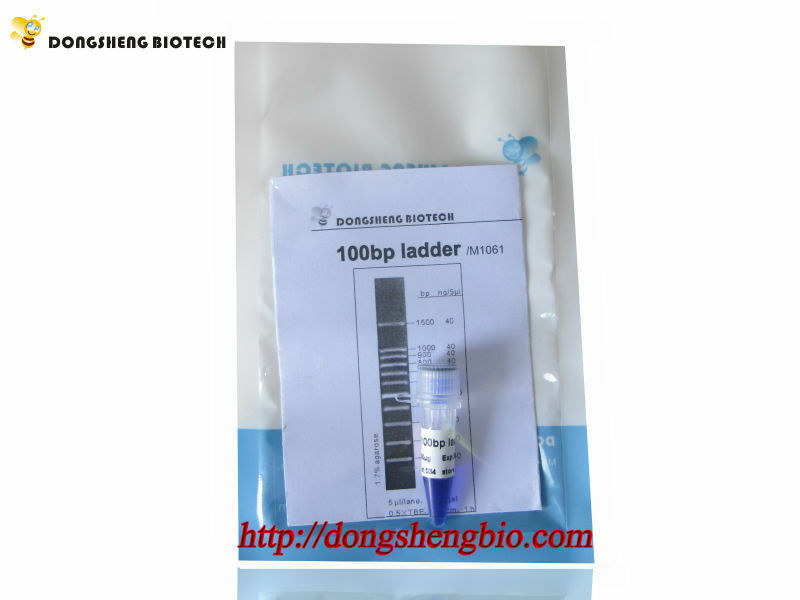 For enzymes, our Taq Polymerase, HS Taq DNA Polymerase, FS Taq DNA Polymerase, Pfu DNA Polymerase and Fusion Pfu DNA Polymerase provide high fidelity, efficient, sensitivity PCR performance. We also have Long Taq DNA Polymerase for long PCR performance. 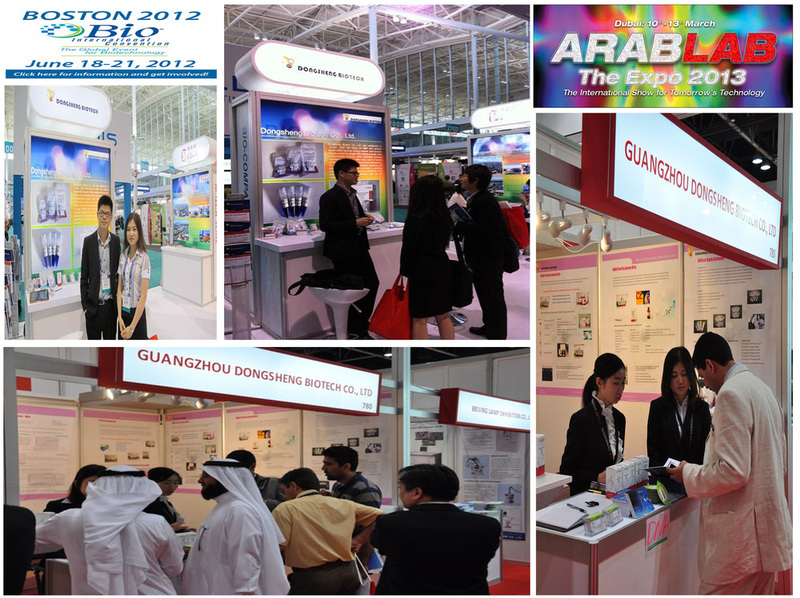 The supplier is ranked number 4 by transactions data in Chemical Reagent Products. 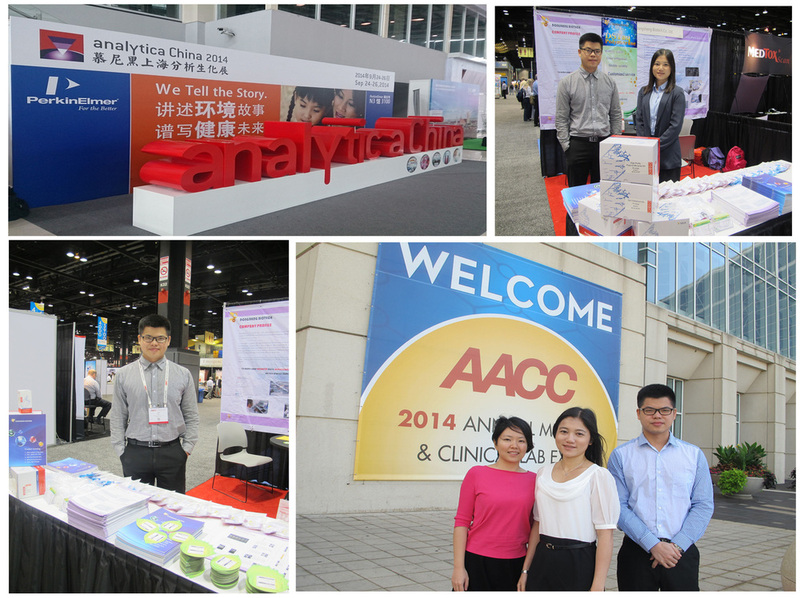 The supplier is ranked number 5 by responses data in Chemical Reagent Products.